The temperatures raise these days. And I have this great limes. So what else could I do than transforming limes+cane sugar+passion fruit juice+ginger ale+ice into this really refreshing drink called “Ipanema”. 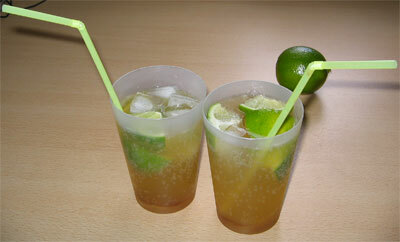 It’s just like a Caipirinha. But without the headache afterwards. 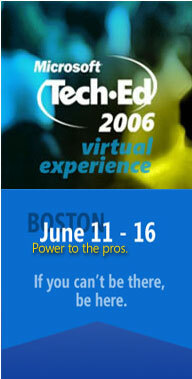 TechEd 2006 starts tomorrow…attend it virtually! Tomorrow the US TechEd takes off. If you cannot attend personally you can attend it virtually. Microsoft hosts a website called “Virtual TechEd” where you can watch talks and keynotes via streaming video. Beside watching the talks you can listen to the TechEd radio livestream. 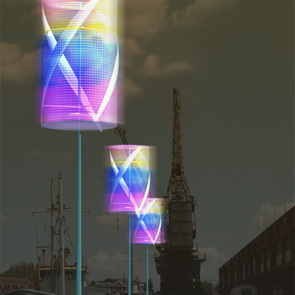 “An elegant vertical-axis wind turbine, quietrevolution has been designed and developed by XCO2, an established low-carbon energy consultancy and engineering practice. Virtually silent and vibration free, quietrevolution is ideally suited to both urban sites and exposed locations. 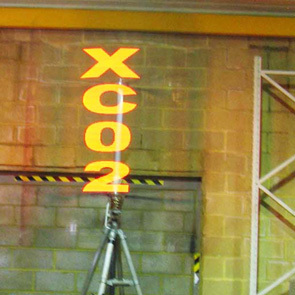 So I leave you with a patent pending revolution which produces power and is virtually silent…whatever that means. Hurray! The MSDN has it’s own wiki… I personally really like the wiki idea, when it’s used properly. So let’s hope it is used properly in this case. “As most of you are aware, it is 4 weeks until we complete our 35th year of Project Gutenberg history, and we have about 380 eBooks left to make it to 20,000. This would be about 95 per week. . .we did 82 this week. If you want to help to achieve this goal, go to the Project Gutenberg website and contribute, for example as a proof-reader. The .NET Framework is an immensely successful programming model that has strong positive connotations among customers, developers, and partners. Effectively immediately, we are renaming “WinFX” to “.NET Framework 3.0” because of the strong affinity developers have with the .NET Framework brand name. All WinFX components will now be included within the .NET Framework 3.0. There is no change to the ship schedule of Windows Vista or the .NET Framework 3.0 and the .NET Framework 3.0 will still ship in Windows Vista. Apart from the branding change, the plan of record has not changed whatsoever. I am listening to Adrienne Pierces music since about two weeks. I really like those singer-songwriter style and therefore I like Adrienne Pierces music. My favorite song is “Lost&Found” which was featured on the “Veronica Mars” soundtrack. Visit her website, and buy her music!